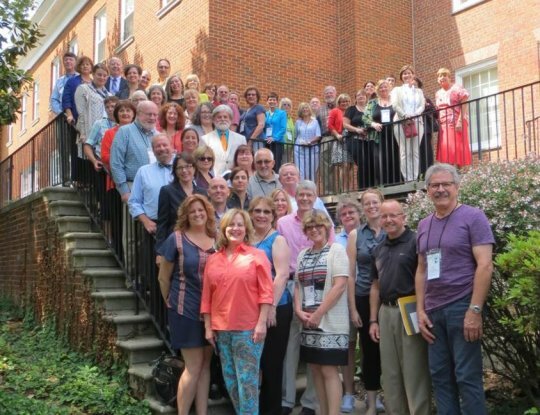 Through a project grant from the NEA, the State Education Agency Directors of Arts Education (SEADAE) and YA partnered on a summer National Arts Assessment Institute held in Chevy Chase, Maryland on Monday, July 28 through Wednesday, July 30. The seventy-five attendees were immersed in learning about the current status of arts assessment across the nation including work from Colorado, Connecticut, Delaware, Tennessee, Florida, Pennsylvania, South Carolina, and Michigan, as well as unpacking the model cornerstone assessments for the National Core Arts Standards. SEADAE President Marcia McCaffrey facilitated the 2 ½ days and Dr. Tim Brophy, University of Florida, opened and closed the event. As the resident expert, Dr. Brophy contextualized the work by providing a facets model for leadership in arts education and arts assessment. Ultimately, the attendees identified critical areas of need and next steps for increasing arts assessment literacy, maximizing arts assessment resources, and identifying potential collaborations to accomplish the work. SEADAE will be incorporating outcomes from the arts assessment institute into their work plan and will continue to collaborate with Young Audiences and others to further the needs of the field regarding valid, reliable, and fair arts assessment systems, tools, and resources for teachers, administrators, community partners, institutes of higher education, and policy makers.  SEADAE is an organization established in 2005 which "consists of those persons at state education agencies whose responsibility is education in the arts (Dance, Media Arts, Music, Theatre, and Visual Arts). Their mission is "to support the professional effectiveness of individual members and provide a collective voice for leadership on issues affecting arts education." in order to "achieve quality standards-based education in the arts for all students preK-20." To learn more about the SEADAE National Arts Assessment Institute, click here.